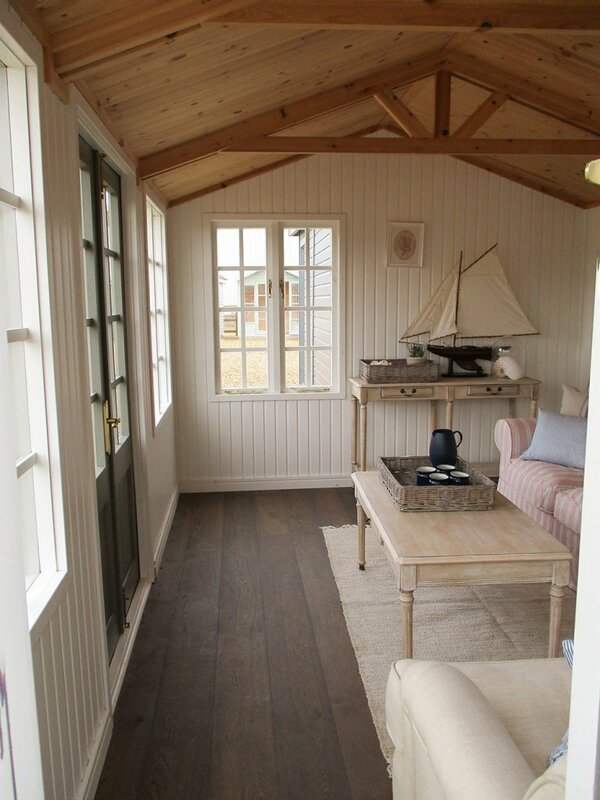 This building is our newly updated Holkham Summerhouse with its new style windows, and it really is a treat for the eyes. 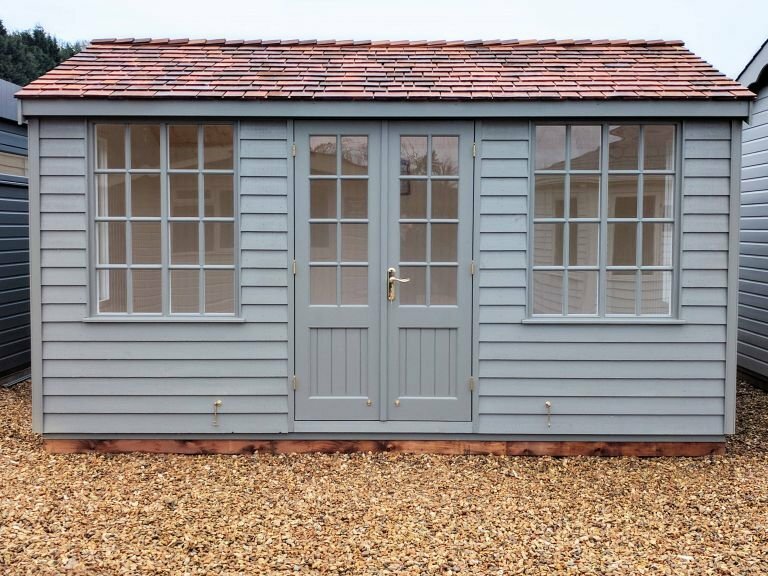 Cedar shingle roofing tiles, Georgian windows and weatherboard cladding give a very traditional, country/rustic style, and the Valtti paint colour, Ash, gives the summerhouse a neutral, earthy look. 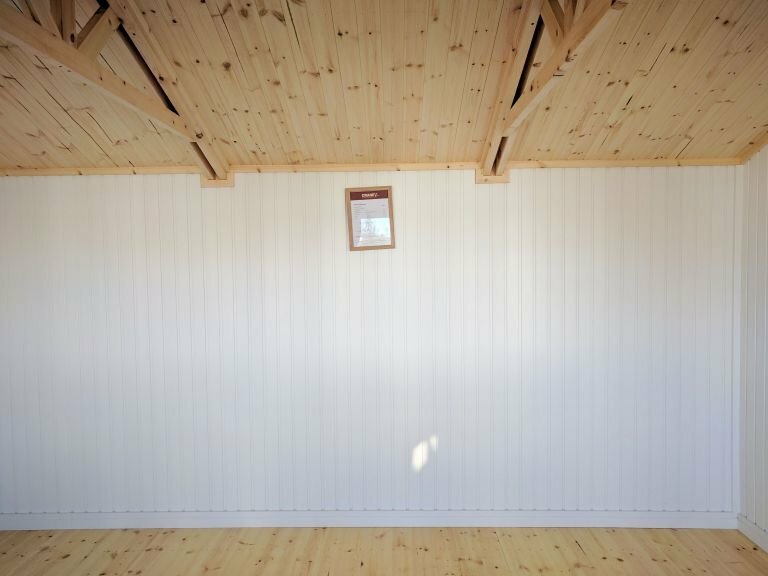 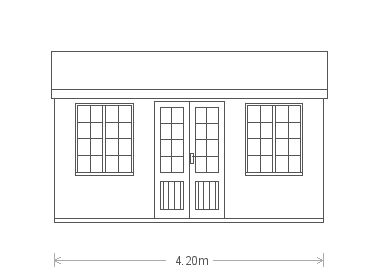 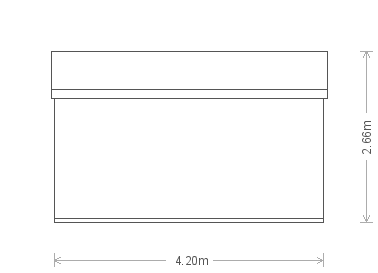 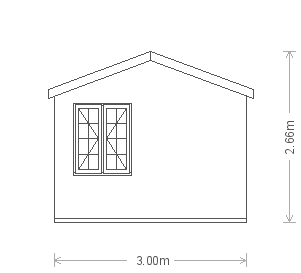 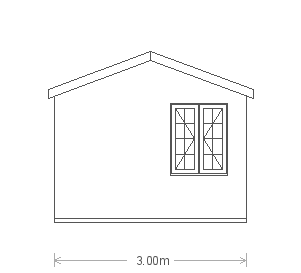 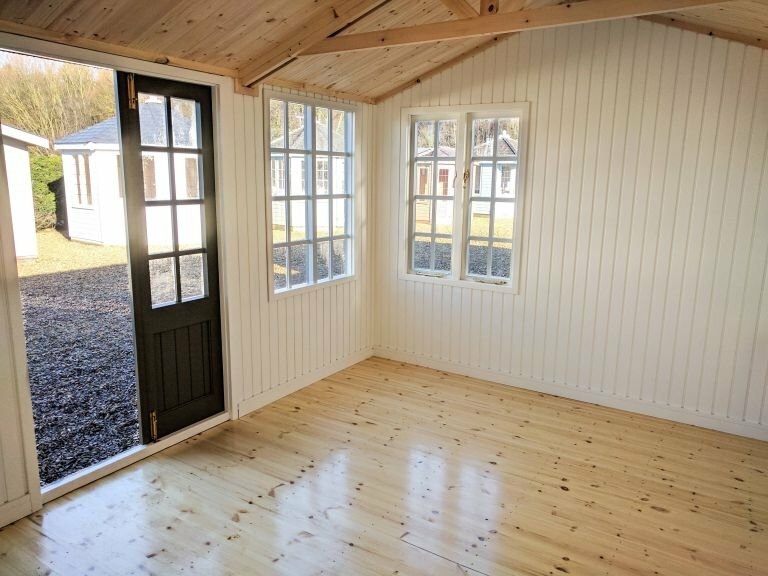 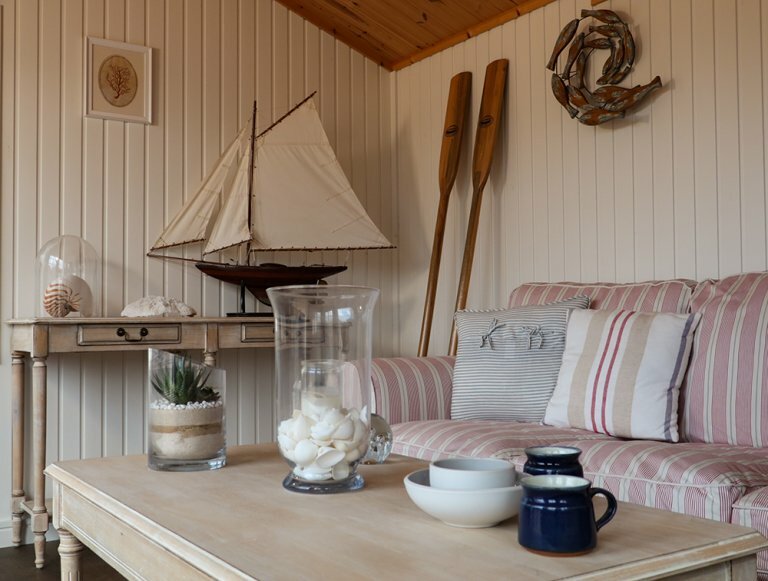 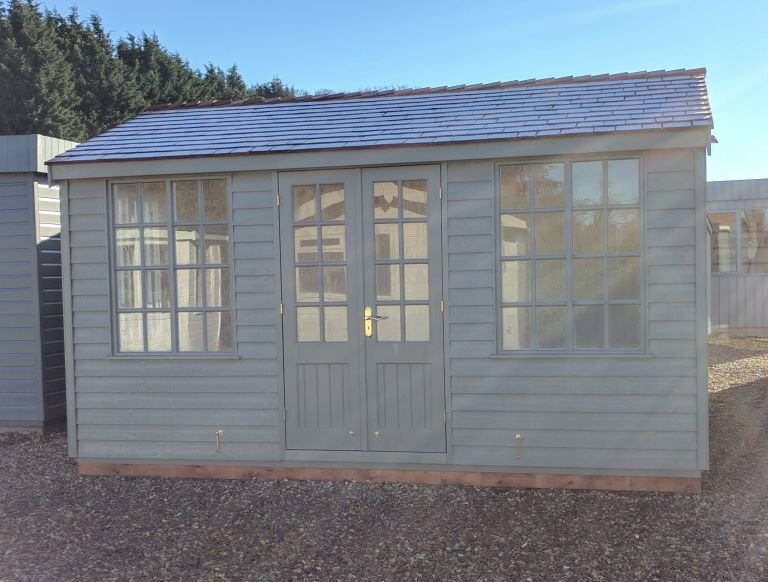 Painted matchboard lining, and insulation in the walls and ceiling lend this Holkham to more than just summer use, so whether you want to use it as a hobby room, garden office or study, or an entertainment area, you don't have to worry about restrictive seasonal usage.